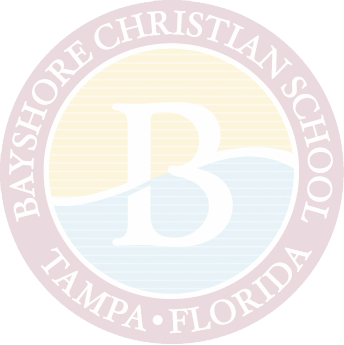 Welcome to Bayshore Christian's Media Center! The Louise P. Ramey Media Center is located on the back of the "Red Top". The spacious area easily accommodates class meetings, small groups, and individual study. The media specialist is trained to collaborate with teachers and engage students meaningfully with information that matters to them both inside and outside the classroom. The media center's goal is to assist all users to become active and creative locators, evaluators, and users of information. The media center offers both flexible and scheduled times for classes: Preschool classes meet for weekly library classes that follow a curriculum based on classroom standards. Lower, middle, and upper division students (grades kindergarten-12th) have flexible scheduling, which allows the media specialist to provide one-on-one guidance with students and collaborative planning and teaching time with faculty. The library houses over 10,000 volumes of books, videos, and numerous database subscriptions. Bayshore online Scholastic Book Fair is a great way to raise funds for our school! 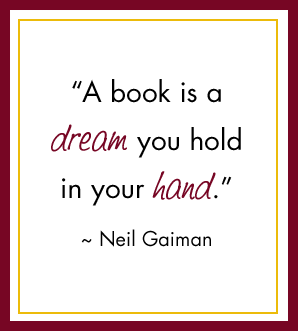 Please visit the Scholastic Book Fair website to place your order!